First up is probably the most exciting blogger mail that I will EVER receive! The lovely Toni at UMC sent me these Disney music goodies and I think I actually squealed when I opened these. 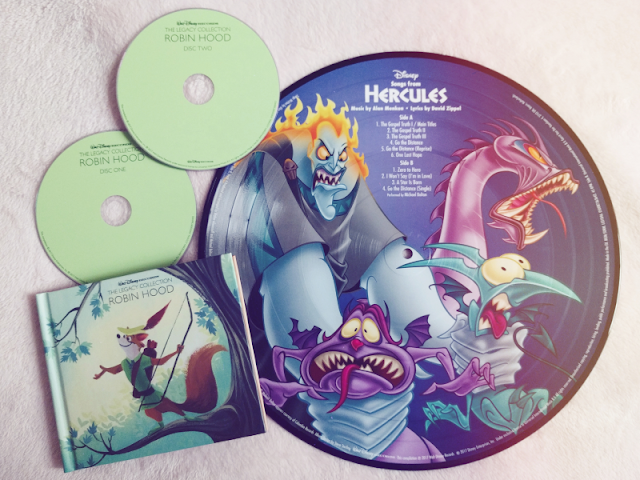 The CD is Robin Hood soundtrack from the Walt Disney Records The Legacy Collection and it has got to be the most aesthetically-pleasing Disney CD I've ever come across. As well as the gorgeous cover, the inside booklet features original concept and the story behind the making of the film! Not that I'm not already collecting loads of Disney merchandise, but I'm honestly tempted to start collecting this range of CDs now too! The covers are just too pretty to resist. And oh my days, THAT HERCULES VINYL! I'm a massive fan of Hercules and I'm so bloody pleased it's getting a bit of love as it usually gets left out of merchandise. I've been lusting over a Crosley vinly player for a while now so I think I'm going to have to use this as an excuse to buy one! But until then, I've actually got this on display on my Disney shelves as the artwork is so stunning and vibrant. If you're interested in buying either of these, the Hercules vinyl is available from here and the Robin Hood CD from here. 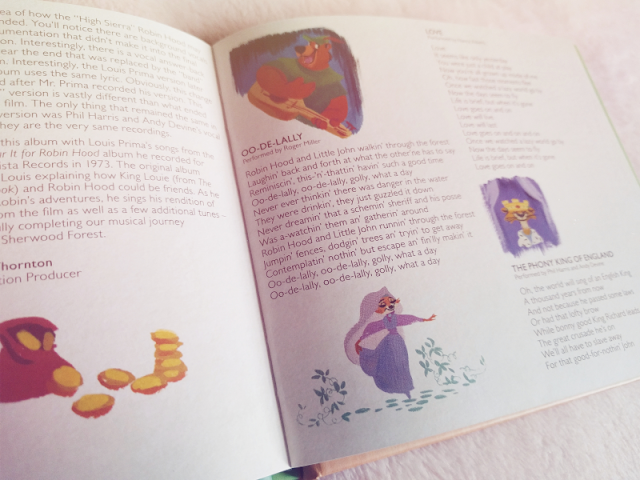 If you don't know Sophie Jo, you'll only need to take one look at her tweets to see how witty and clever her writing is, so when I heard she was putting a book together of her Disney poems I had to get my hands on a copy! 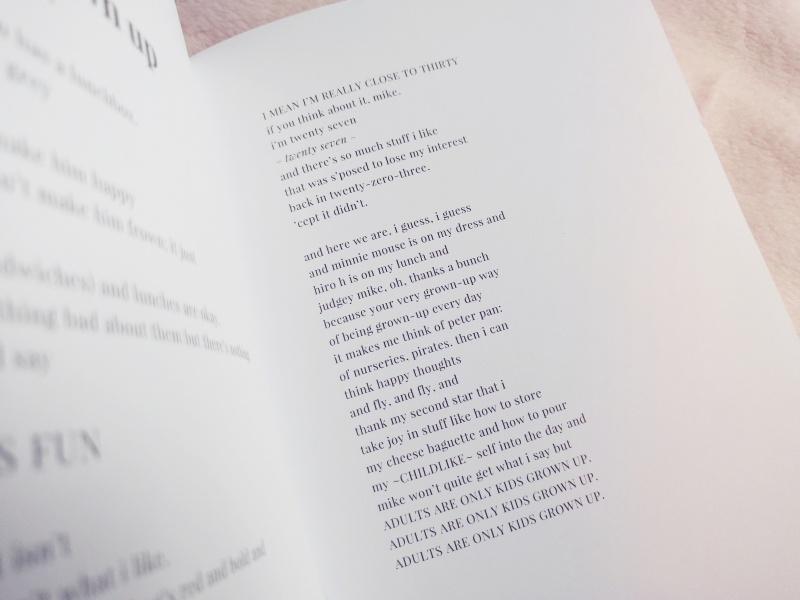 There's so many brilliant poems inside ranging from a haiku by David from Lilo & Stitch (SO dang adorable!) 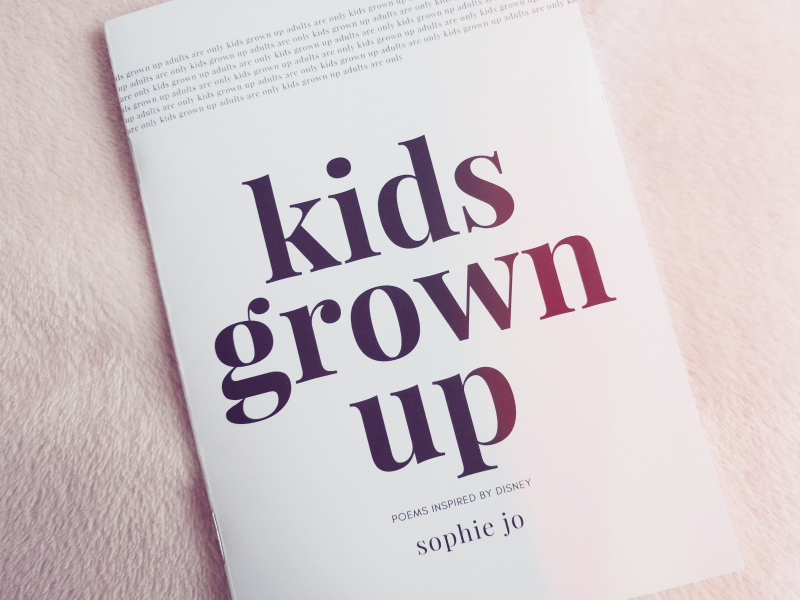 to one about people judging Sophie for being a Disney fan as an adult (relatable AF). The fonts/design of this book are really aesthetically pleasing as well so it would also make a wonderful gift. If you'd like to nab your own copy, you can get them from Sophie's shop here. 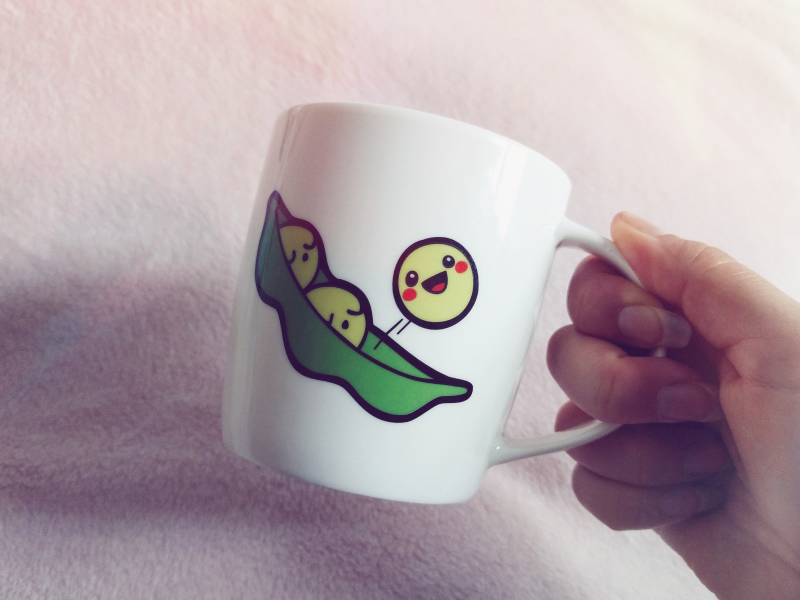 Okay, how DANG adorable is this 3 Peas In A Pod mug that my friend bought me back from Barcelona? 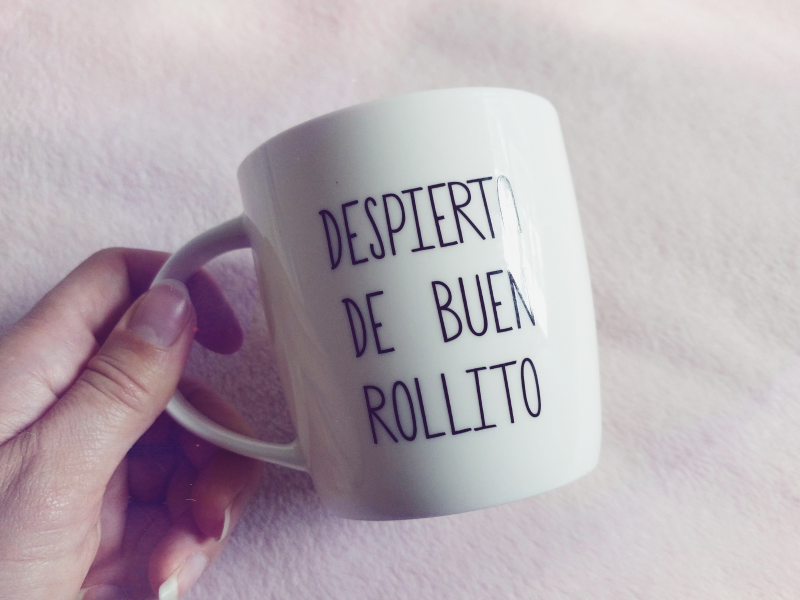 Apparently the writing on the back translates to "wake up with good vibes" - how lovely! When I need a coffee to get me going in the morning I'll definitely be reaching for this mug to start the day with a smile on my face! ...Aaaand I may have found something else Disney to start collecting as well, oops. 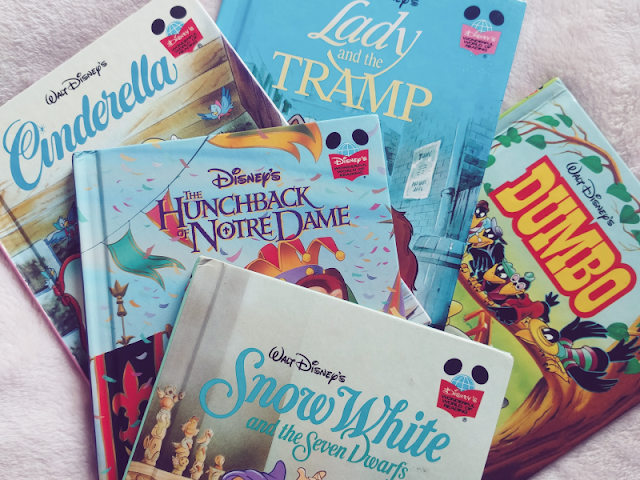 I was helping my Mum at a car boot a few weeks ago when I spotted someone selling a big pile of Disney's Wonderful World of Reading books. Not only are they incredibly nostalgic for me as my Sister and I had loads of these as children but they also have different coloured spines so they line up as a rainbow on a shelf if you have enough of them! So of course my new mission in life is to fill a whole shelf with these haha. 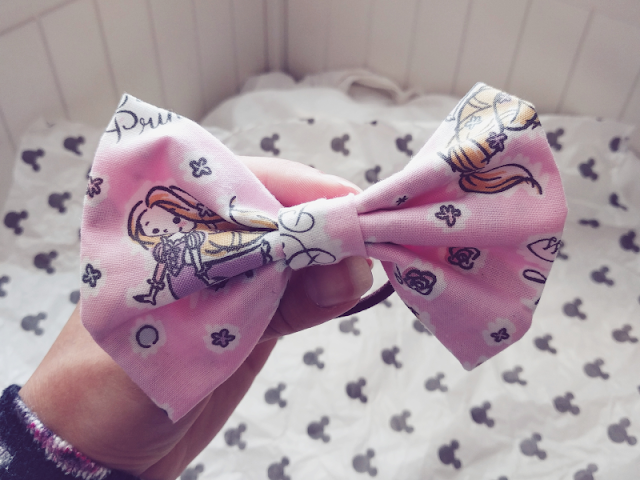 And finally the lovely Chloe from Chloe and the Mouse Bows contacted me on Instagram to ask if I'd like to receive some of her handmade Disney-inspired fabric bows! She sent me a Princess and a Minnie Mouse bow and I am really pleased with them! 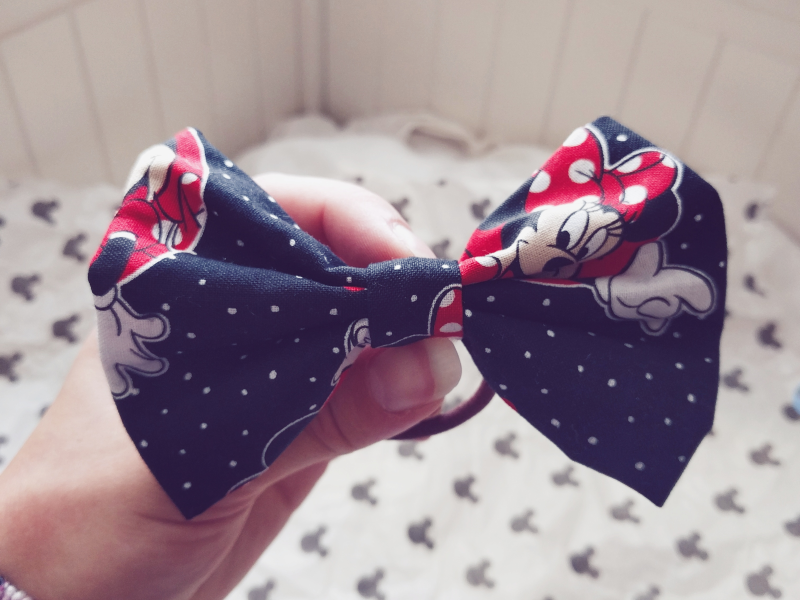 They're both beautifully well made and they'd be perfect for Disney-inspired outfits so I'm already plotting outfits I could use them with. 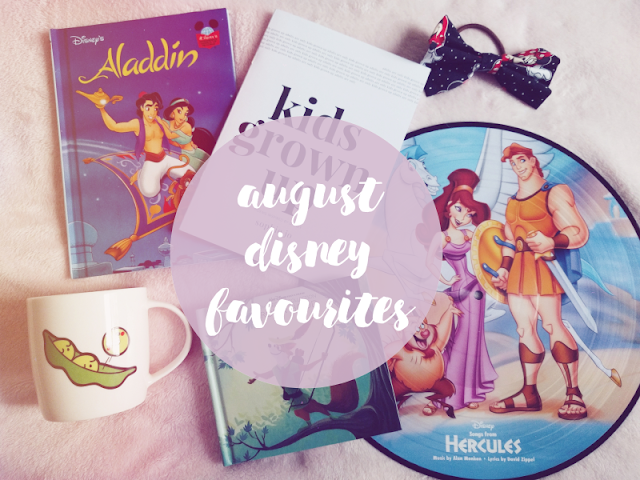 See you next month when I'll inevitably have more new Disney finds to show you!